The Energy Information Administration that offers official energy statistics from the US government released a country analysis brief on Egypt's progress in the energy sector. 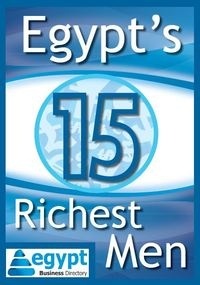 Egypt is the largest non-OPEC oil producer in Africa and the third-largest dry natural gas producer on the continent. The country also serves as a major transit route for oil shipped from the Persian Gulf to Europe and to the United States.